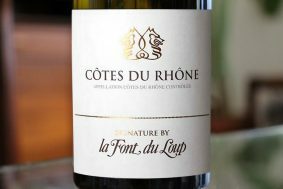 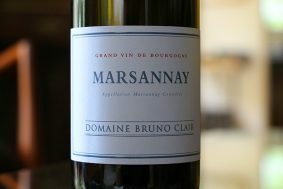 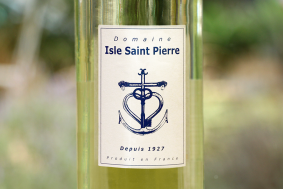 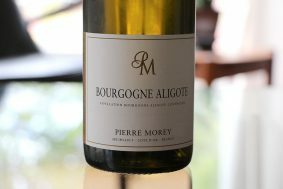 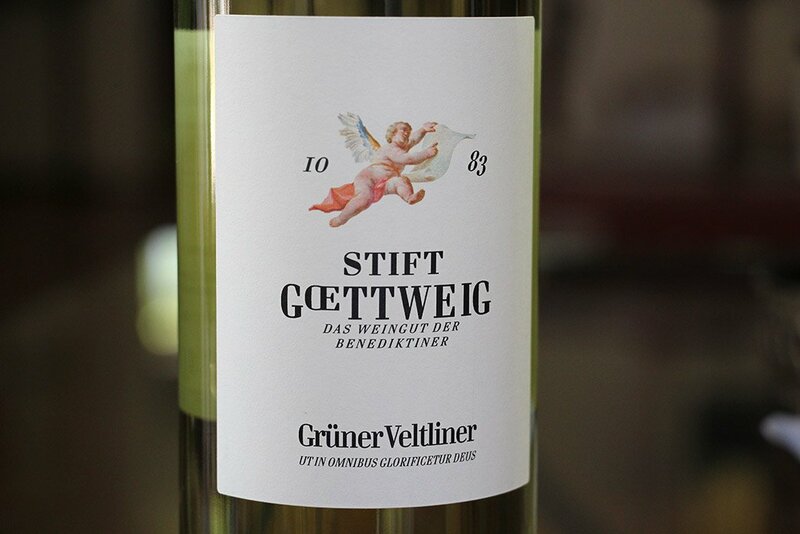 An array of elegant white fruit bursts from glass upon the first smell and taste. 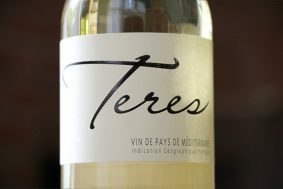 Golden delicious apple and yellow pear support its lovely granular texture and crystalline mineral nuances, while lemongrass and sweet white flowers hang on the long and finely taut finish. 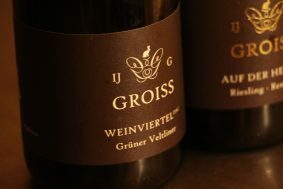 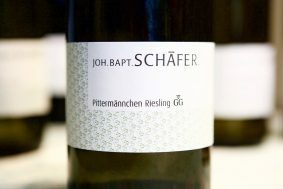 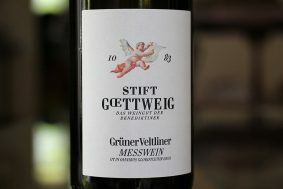 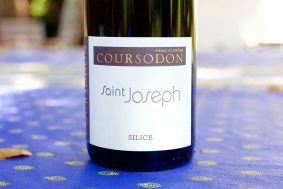 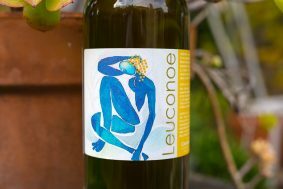 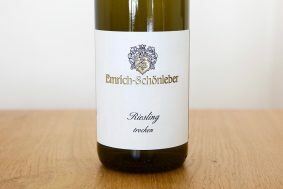 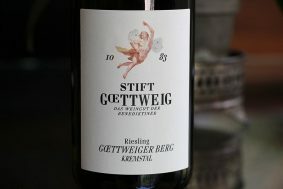 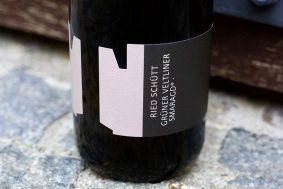 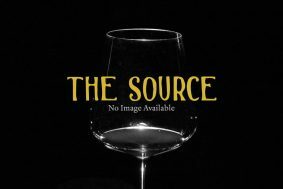 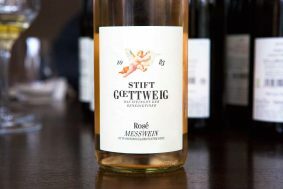 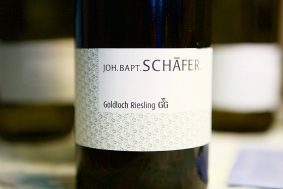 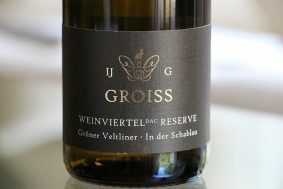 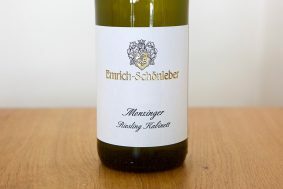 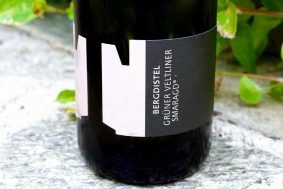 The grapes for this wine come from vines grown on loess and conglomerate soils on somewhat flat lands below the Stift Goettweig.